BeagleCore Schematics and Gerbers Released @BeagleCore « Adafruit Industries – Makers, hackers, artists, designers and engineers! 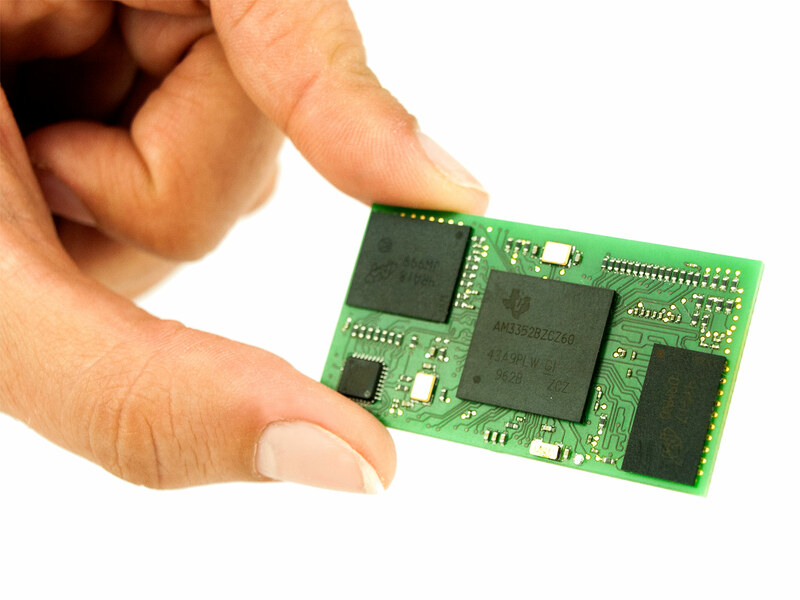 Miniaturized computer module for industrial or commercial applications covering all core features of BeagleBone Black. 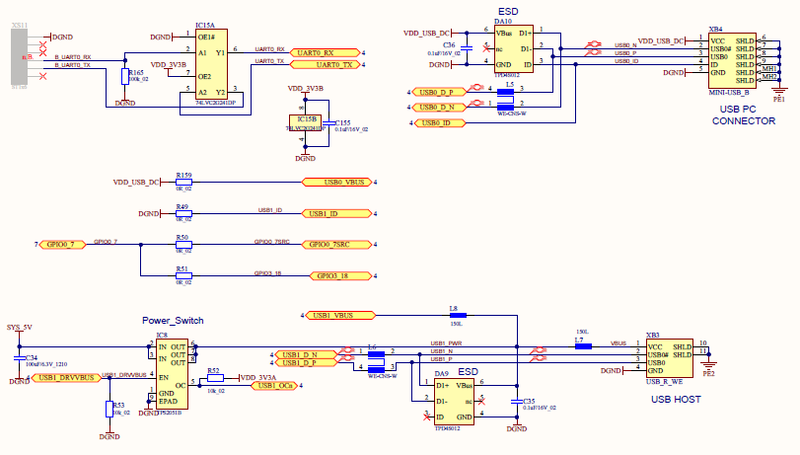 Design your own embedded device with this System on a Chip (SOC). Fire up your own baseboard with BeagleCore™ to do cool things like Internet of Things (IoT), Home Servers or Wearable Devices. If you can build it with BeagleBone Black, you can build it smaller, simpler and more efficient with BeagleCore™!